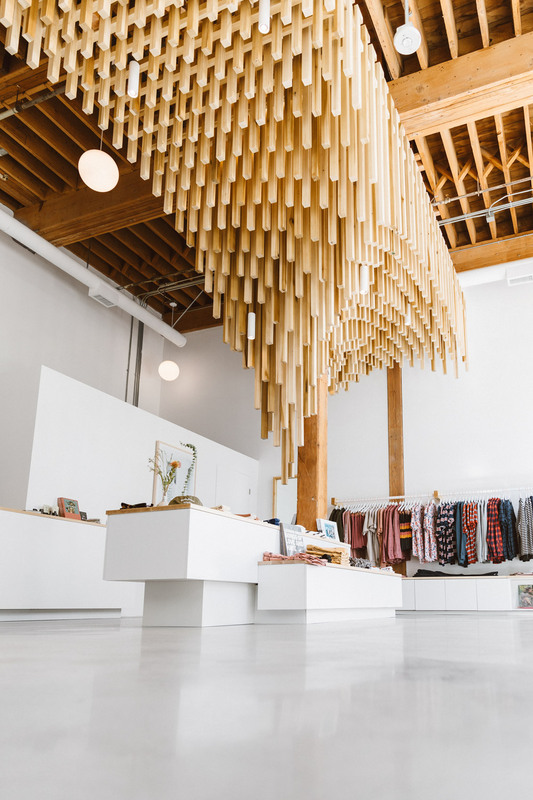 The Banks Journal flagship store at the ROW DTLA is nothing short of impressive. 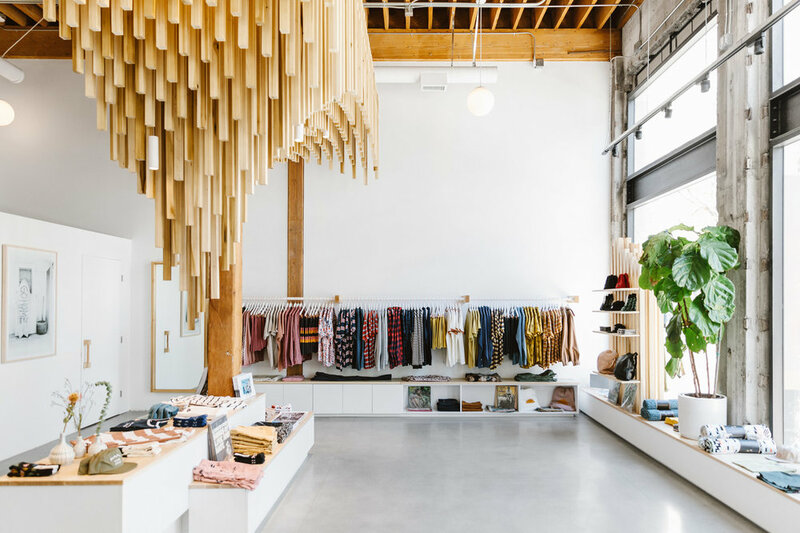 In collaboration with design firm West of West, the brands first ever storefront effortlessly showcases its Australian and Japanese heritage with their sustainable ethos and coastal influence. From its clean and minimal lines to the show stopping ceiling installation, this space was an absolute dream to photograph.